With no knowledge of the world around her, and an unnatural fear of air conditioners, Yotsuba has her new neighbour's heads spinning. Join the hilarious exploits of an out-of-this-world schoolgirl as her befuddled friends attempt to uncover the secrets behind this strange child in 'Yotsubato! 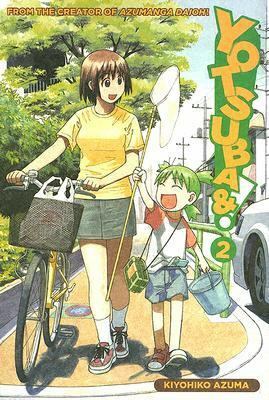 '.Kiyohiko, Azuma is the author of 'Yotsubato 2 ', published 0013 under ISBN 9781413903188 and ISBN 1413903185.